Contact Gravity Play Events for your large event – Gravity Play Events offers just about every type of large event and festival entertainment popular these days – bungee trampolines and climbing walls are just the start – reserve your event entertainment today! . 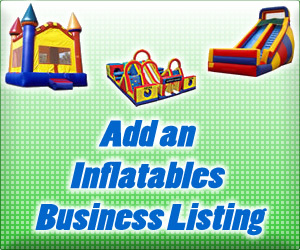 . . Activate this business listing.